Podcasting has taken off with influencers of opinion and market looking to get their content into the most popular casts. Podcasting thrives on the strength of a following, and after that, subscription lists. Celebrities with podcasts are some of the most successful broadcasters in the field. The reason for that is, as a general trend, the more popular a person is, the more following and subscription his or her podcast will have. That said, there are people who have managed to create a huge podcasting audience without being previously popular. Some of the popular celebrity podcasters are CNN’s Anderson Cooper, Shaquille O’Neal and John Oliver. The podcast’s content is based on the interviews that happen on the Anderson Cooper 360 show on CNN and CNN International. As such, most of the topics are current affairs and intended to inform the listeners. 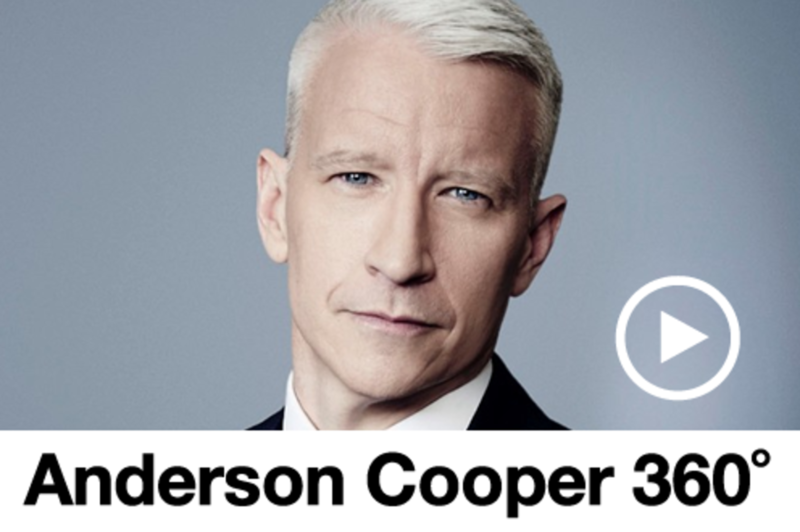 The Anderson Cooper show is sometimes broadcast from scenes of major news stories. The podcast, just like the show, carries content recorded at news ground zero. The past year the podcast has carried a lot of political content, owing to the US election. The podcast also covered the content of world-wide interest like the Syrian Conflict and the annexation of Crimea. When Anderson is away, the podcast is hosted by whoever stands in for him. 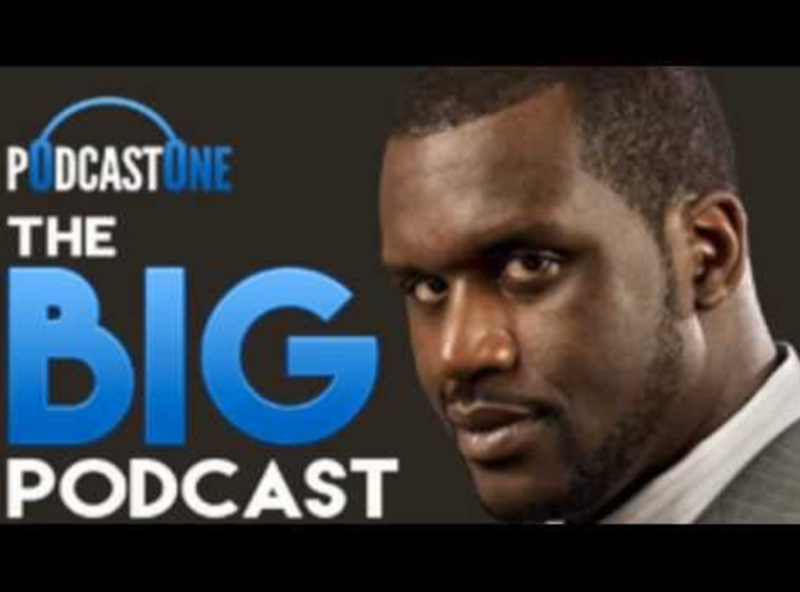 Basketball legend Shaquille O’Neal’s podcast covers the entertainment scene, the life stories of the guests and sports content. The podcast features guests such that the format is Shaq and his guests discussing whatever trending entertainment or sports story they’re covering. When you listen to Shaq and his guests, it almost feels like you are hanging out with them. The podcast is designed to be laid back, fun and engaging. Shaq uses his celebrity power to bring on equally popular guests. This arrangement continuously grows the podcast’s sphere of reach and influence. Some of the people who have been on the show include Justin Bieber, Adam Sandler, Kim Kardashian and Kobe Bryant. Every episode of The Big Podcast with Shaq revolves around the guest for that episode. This is one of the longest running celebrity podcasts is The Bugle, hosted by John Oliver and Andy Zaltzman. John Oliver is a popular satirist with a long relationship with American comedy lovers. The podcast stays in character with biting satire and humour. The Bugle feeds of the reputations of its host, drawing an audience of over 1 million listeners. Being among the first satirical podcasts, The Bugle endured uncertain times with collapse looming more than a few times. 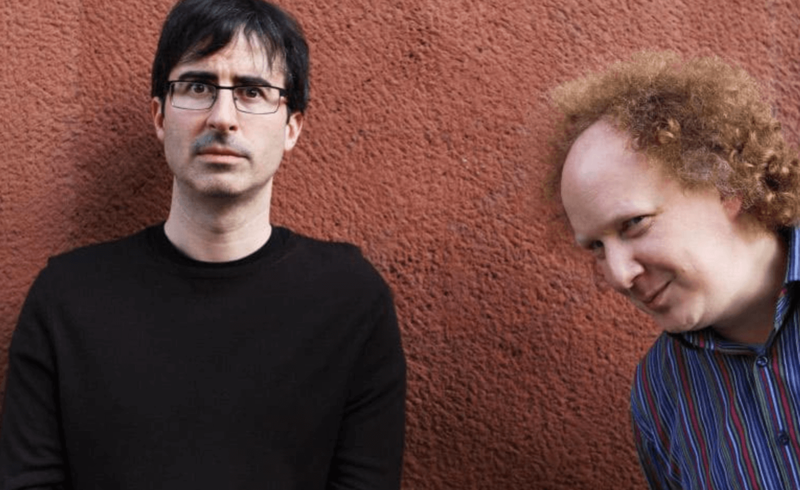 In fact, the show’s tagline is a befitting “The Bugle, one of the universe’s leading satirical comedy podcasts, featuring John Oliver and Andy Zaltzman, lives on.” The almost cult-like following that the podcast commands ensures that it stays online to date. Podcasts are not limited to people with an existing fan base. Anyone with access to the internet and a sound recorder can start a podcast. Celebrity podcasts, however, tend to gain traction fast due to the star power of their hosts.